The children’s room is a really special place for our kids. We all know, all of the parents want to provide their children with a great living space in which they can rest, learn and play. But there is no single recipe for creating a charming room. 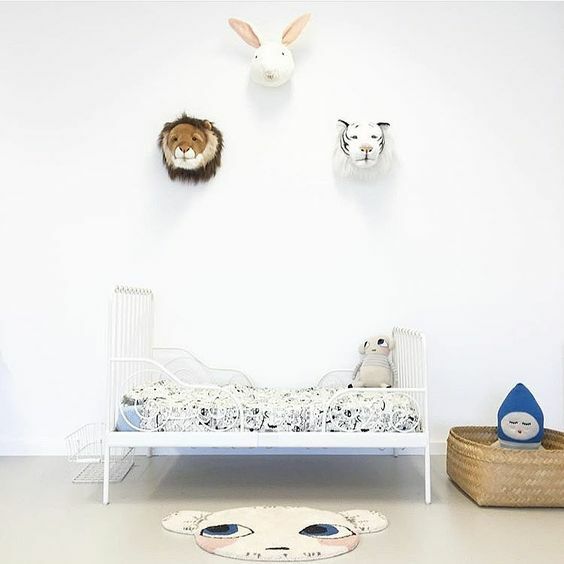 In this blog, you can find great kid’s rooms and nurseries in Scandinavian, eclectic or vintage style (among others), but today we suggest you add personal touches to make the room unique to your child. 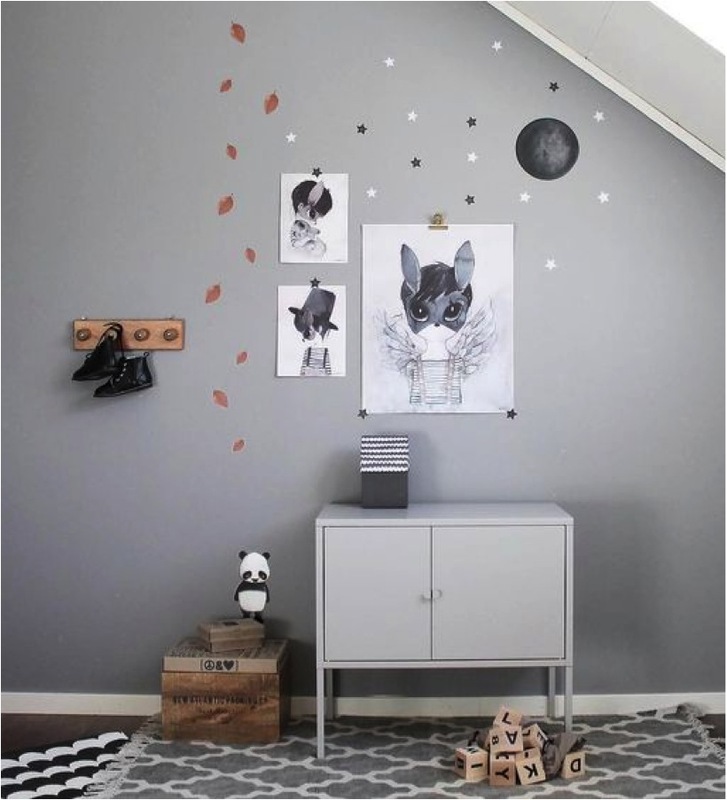 Personalising their child’s bedroom is a great way to inspire them to express themselves and helps them to feel comfortable. 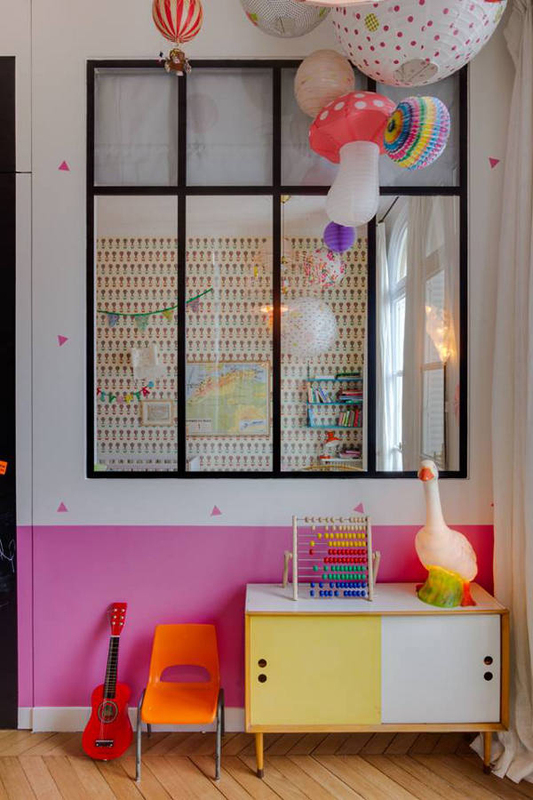 Make your kids room special and fun! Gymnastics wall bars are not only for climbing. 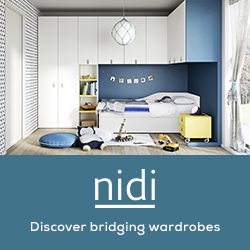 You can use them for hanging clothes, toys and other stuff or as a room divider. Get the DIY tutorial at vtwonen. This beautiful home is all about all about the art of the mix and unexpected combinations. 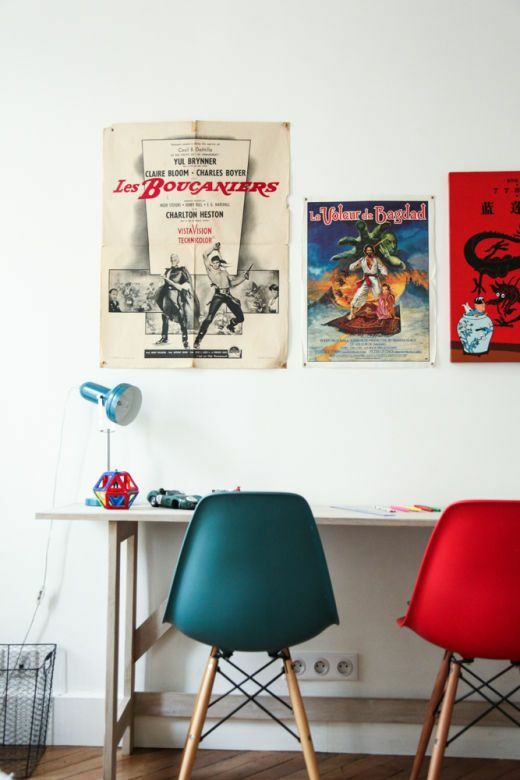 Kids love the 60s and 70s movies posters over their workspace. 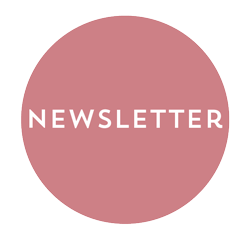 Via The Socialite Family. 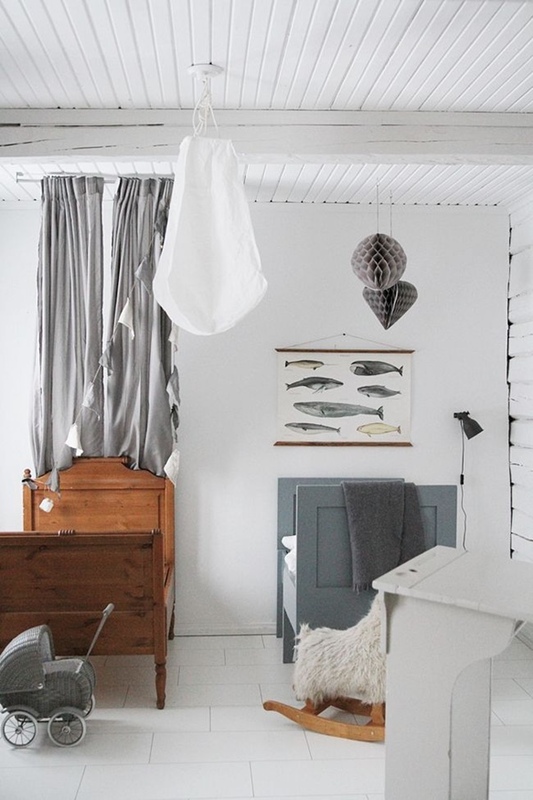 We’re sure you’ve seen lots of pastel or black & white children’s bedrooms. How about using other tones? 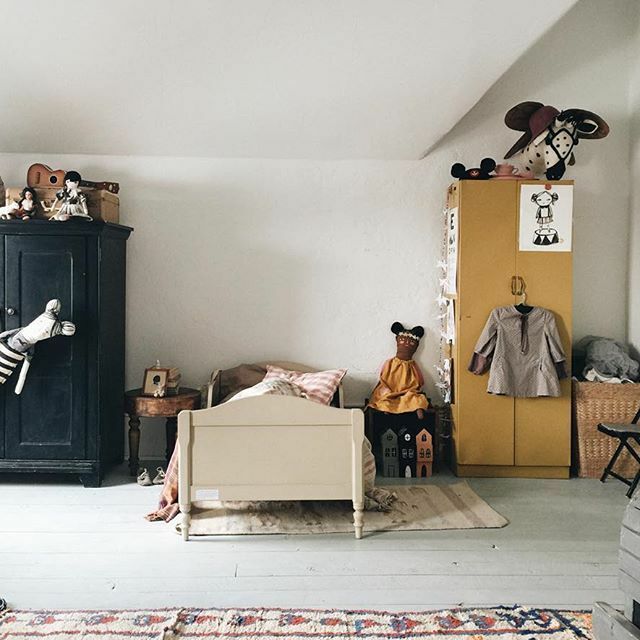 Mustard, deep blue or dark green could add both character and style to your kids room. 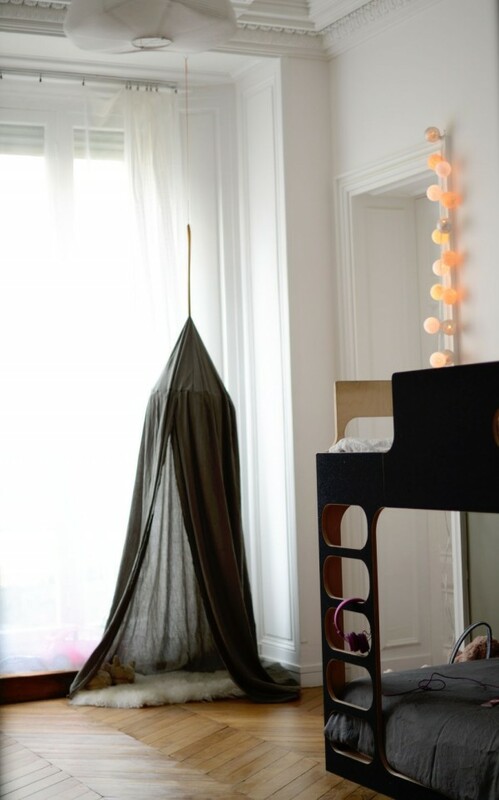 We love the khaki huge in this (preteenager) shared room.Via Vanessa Pouzet. 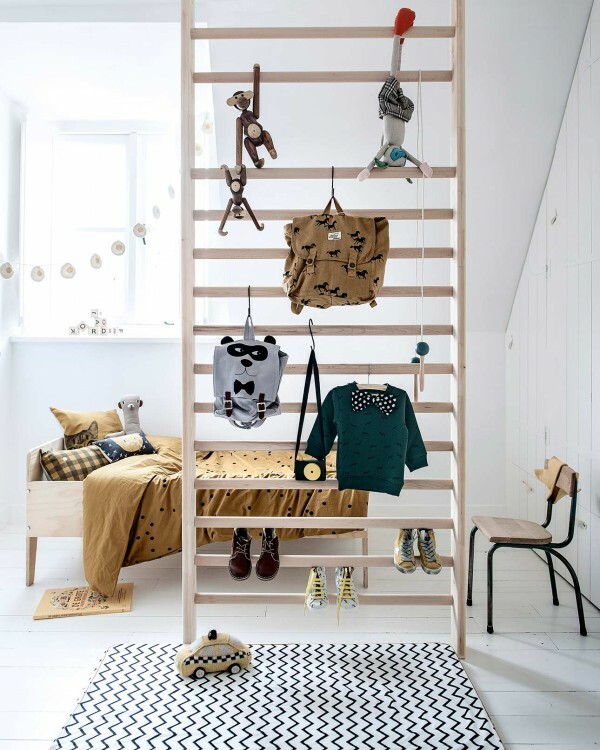 (Another great kid’s room in khaki colour here). Make a dreamy teepee or canopy, a fun playhouse or a little house framed reading nook for your kids. A really special corner in their room to play, read or rest. 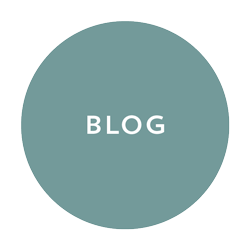 Have you got more ideas? I’d love to hear in the comments. 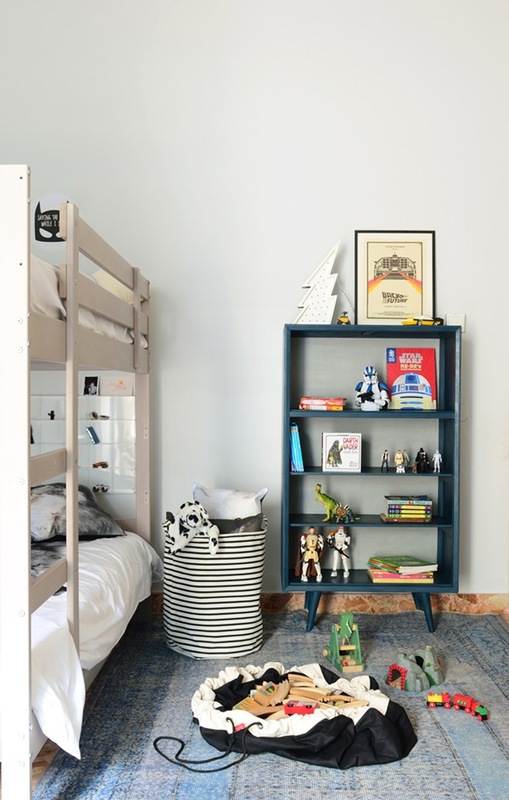 More kid’s bedroom inspiration in our archives.